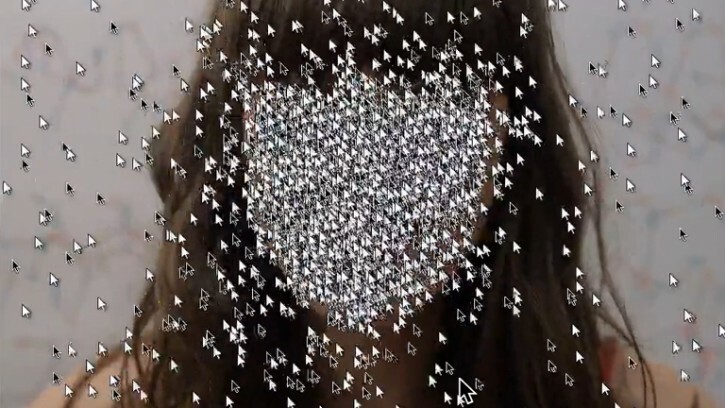 You might already have seen the latest interactive music video ‘Kilo-Do Not Touch’ by artsy design studio Moniker, from Amsterdam. Because that thing is pretty viral by now. Moniker’s known for one of the most brilliant storytelling experiences ever: ‘Pointerpointer’, which excels in simplicity, humor and charming pointlessness. Lets ask Roel Wouters from Moniker. RW “In this case, the music plays a supportive role. We wanted a title that gives the project a context and is funny to tweet. That’s important because we depend on the participants. No cursors, no project. 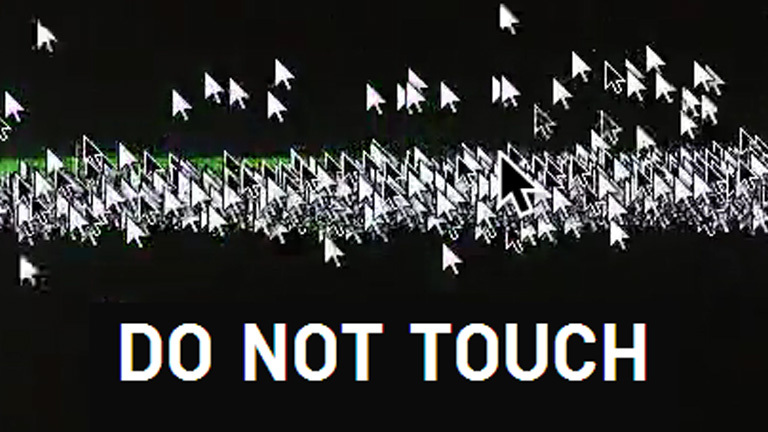 Is ‘Do Not Touch’ a sequel to ‘Pointerpointer’? After gathering 1,5 million(!) 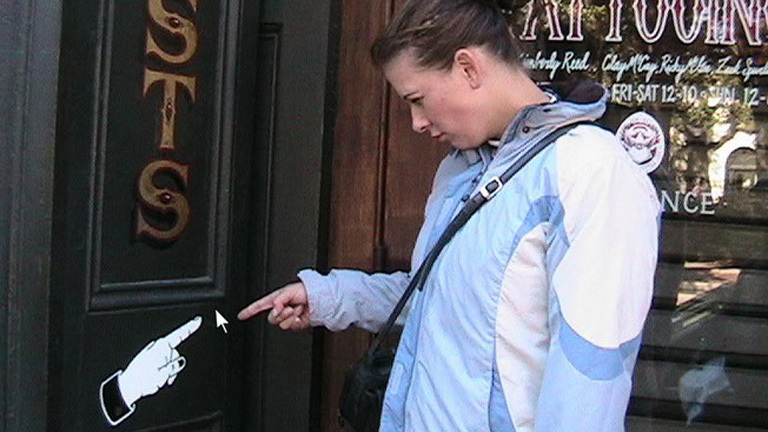 user cursors, which patterns do you observe? We didn’t really have time yet to make a good analysis, but some beautiful things occurred. 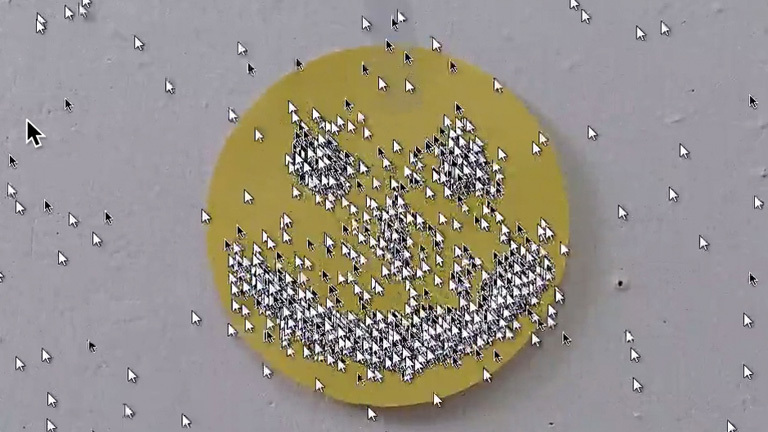 The smiley gets better and better; there’s some cursor clumping at ‘Avoid each other’ and in the morning there are more European visitors and in the evening more from the U.S. The video is actually quite layered. At first, you find yourself in the digital graphical environment of an old computer. Then it zooms out and you have a look into a music studio where random things happen around the band. Add some simple assignments to it, like ‘Stay in the green zone’, plus the feedback from the previous users in the form of hundreds of cursors and you get a bit of a fun experience of far fetched weirdness. Add your own cursor to the video!